A well put together resume format could be the difference between you scoring that job or not. When you are looking for work, you need to know the best resume format, you need to know just how to create a resume that is professional and good. 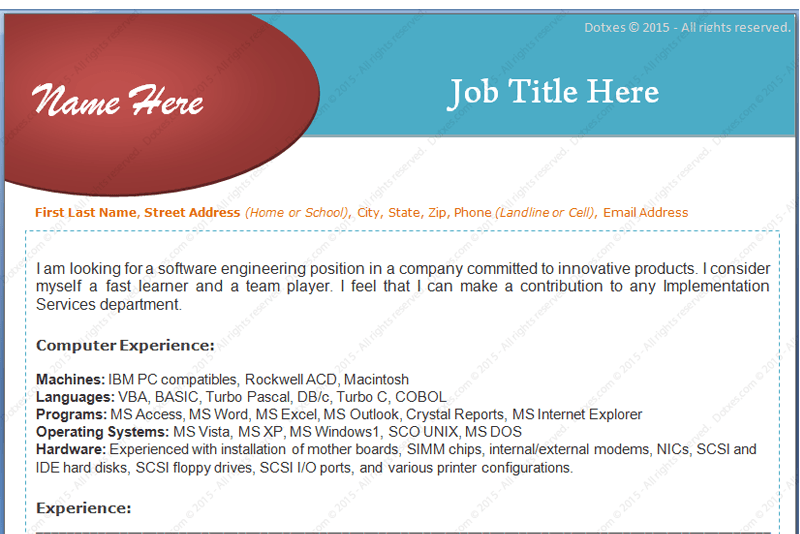 We have almost all the resume templates that you need right here. 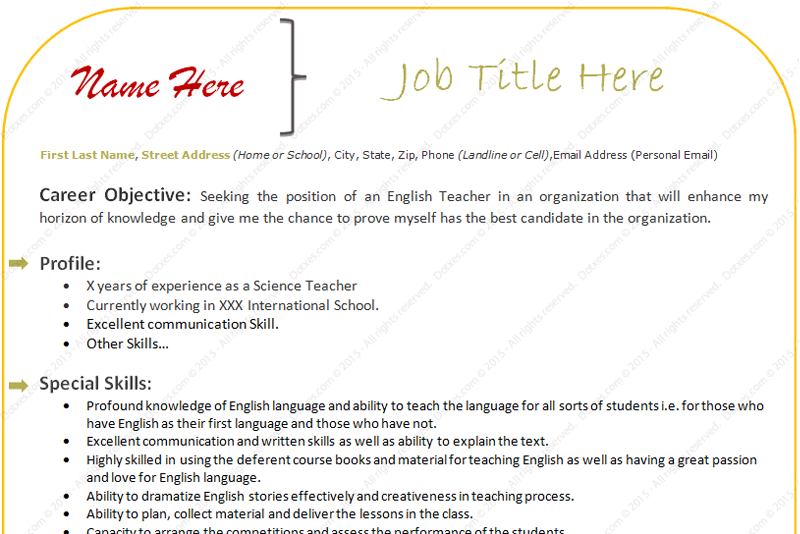 Whether you are applying to become a teacher or an engineer, whether you are experienced at what you do or you are a student or fresher, you will find a resume template here that will help you as you take that next step in your life. 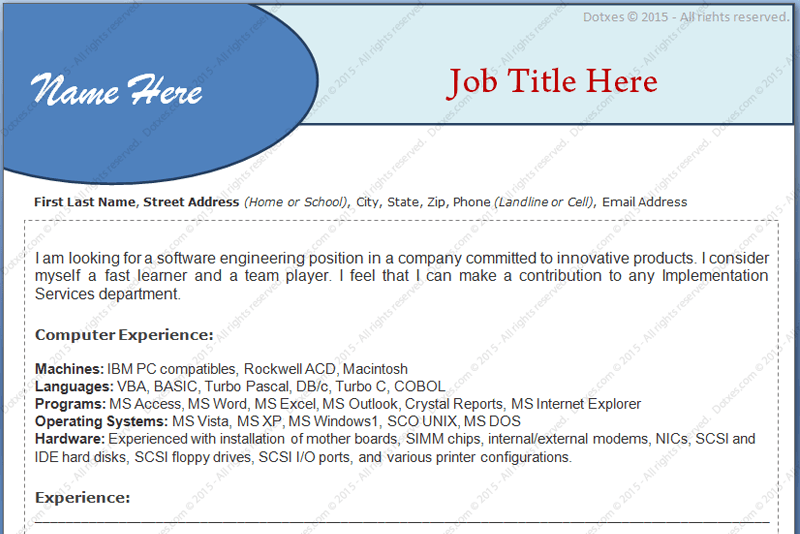 These resume formats are printable and easy for anyone to customize. 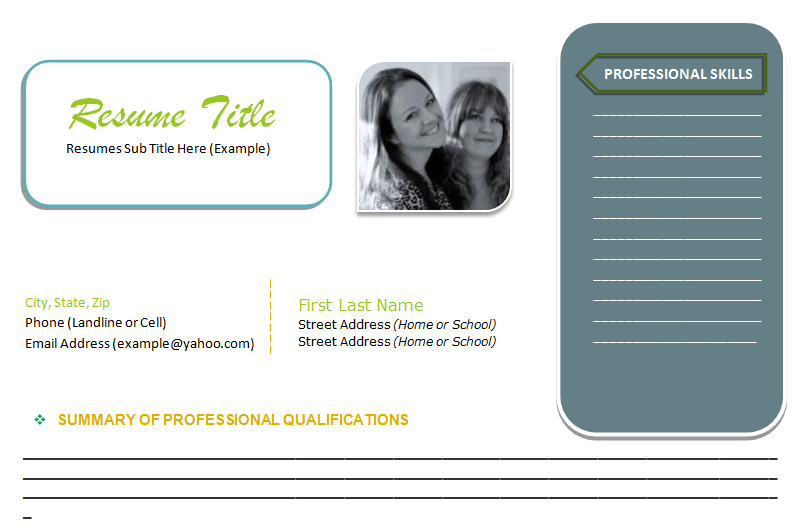 Created in Microsoft Word®, these templates are simple to use. If you find that we are missing a template that would be helpful to you, send us a request and we will be happy to make one for you. 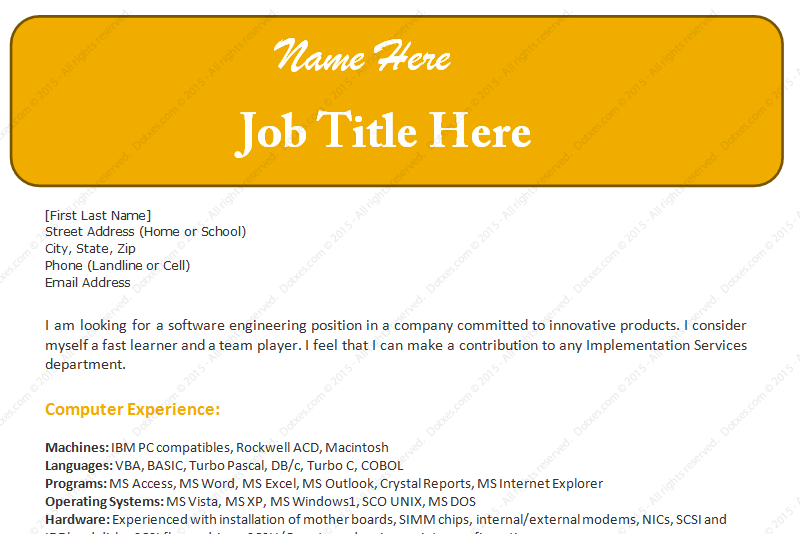 If you find that these resume templates are helpful to you, please give us a +1 and share about us on your social media sites.